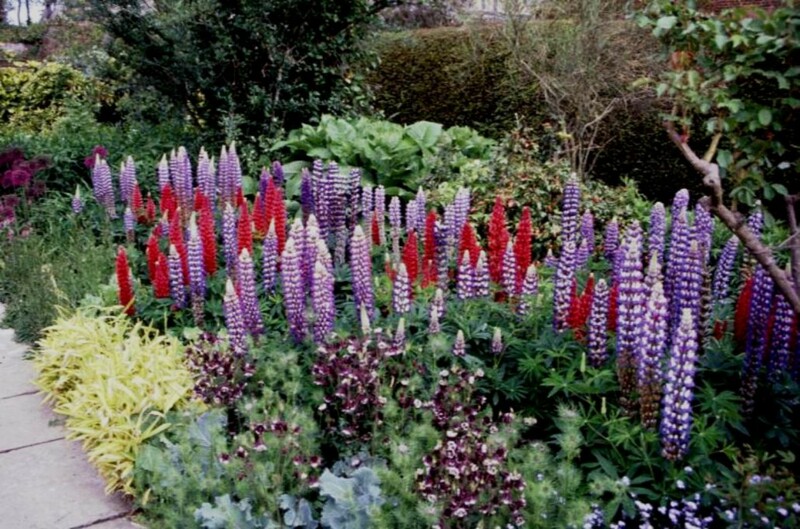 Comments: There are perennial lupines, but most grown in gardens are annuals. They grow best where the summers are cool and the winters are mild. The flowers come in a wide color spectrum consisting of violet, blue, red, pink, orange, yellow and white.